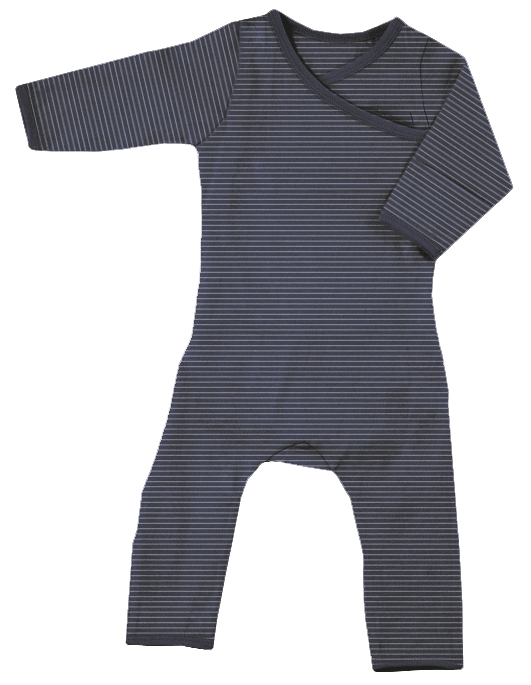 A lovely soft merino wool sleepsuit, with cross over neckline and an easy access opening on the reverse for quick nappy changes. 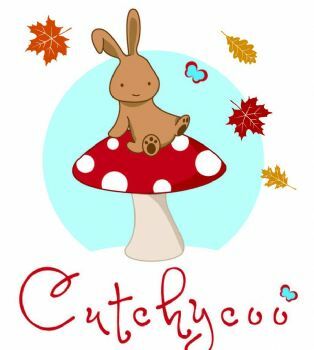 All the benefits of merino wool in this fab new design. Our 100% merino All-in-One is soft and luxurious to the touch. This garment can be used on its own or as a layer for extra warmth. The cross-over neck line ensures ease of use and a perfect fit around your babies chest. A functional design enhanced by superfine merino which insulates and absorbs body moisture. It is soft, lightweight, durable and non-irritating against young sensitive skin. 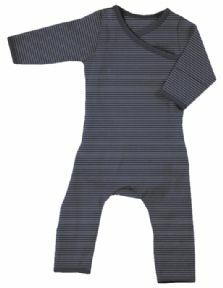 The merino wool sleepsuits have no poppers on them anywhere. They also have a unique opening system at the back that allows easy access nappy changing.